Top Producer means you get the BEST. With literally thousands of real estate agents in the local market, it can sometimes be a challenge to find an agent with the market knowledge, experience, and skill you want and expect from a realtor……….UNTIL NOW. 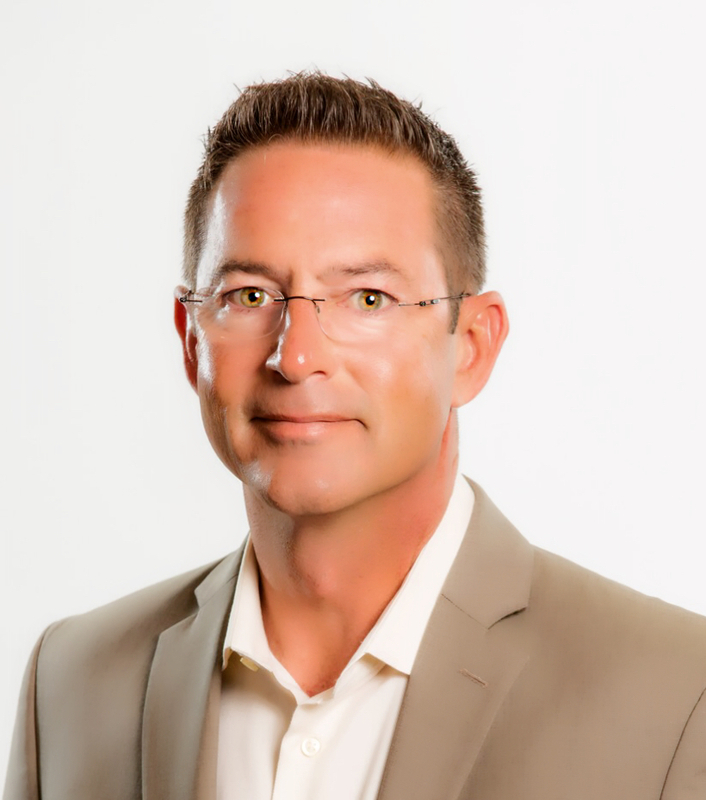 Terry Mell has been a resident of Cape Coral since 1991 and has been actively involved in the real estate market since 1998. In 2002, Terry joined Miloff Aubuchon Realty Group and Aubuchon Homes and has consistently been the company’s’ “Top Producer” year after year. With over $155 million dollars in sales volume since joining Miloff Aubuchon Realty Group, Terry knows how to get the job done. Specializing in Residential Real Estate, Waterfront Property, Vacant Land, Investment Property, Short Sales & Foreclosures, count on Terry to find the right solution for you. Contact Terry for all of your real estate needs, tmell@teamaubuchon.com, or 239.823.0442. Terry’s philosophy centers around TEAMWORK. Together we can achieve the extraordinary! Awesome Testimonial from a Raving Fan of Terry’s! Ann and I sincerely thank you for representing us, our home and our interests so well. I told you today that you are a professional, and I meant it. Your ongoing advice and counsel were key factors in making Ann and me comfortable and confident that there would be a positive outcome. We appreciated your candor and nudge(s) when we weren’t sure what the next best step should be. We just arrived home in Lakewood Ranch and have the beautiful basket of goodies on prominent display. Thank you for this gift — it was entirely unexpected but much appreciated. In addition, please let us know if we can help you and your business with references and such. We would be happy to oblige. Please feel free to forward this message to those in your organization who should be promoting you to Managing Director or some other suitable and well-earned position.